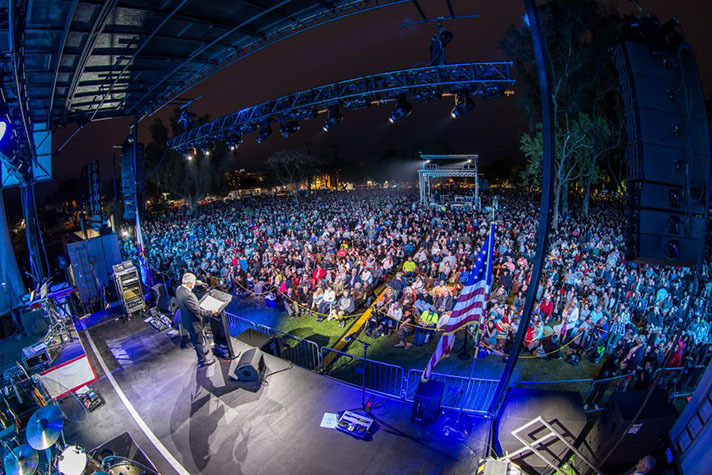 Franklin Graham has wrapped up the Decision America California Tour and is now preparing for the Pacific Northwest Tour. Read and share these stories of people who experienced God in a new way during the California events. Also, please pray the next tour will be just as meaningful for those in Oregon and Washington. God showed up in unexpected ways on the recent 10-city Decision America California Tour. People’s lives were changed forever during Franklin Graham’s message as they surrendered to Christ. The tour influenced more than just the cities Franklin Graham visited. Jack Hetzel shared the story of how his 94-year-old mother came to receive Christ after reading a letter about his experience. Jack volunteered at the Decision California stop in Escondido because he felt led by the Holy Spirit and wanted to see God move in his city. He was blessed by the people he encountered and able to be a blessing to others. “It was amazing to see how their lives have been transformed,” he said. Among others, Jack took time to pray with a husband and wife who have a ministry called Bikers for Jesus. Little did he know, a letter he wrote about his experience in Escondido would change his mother’s life. Jack said his mother, Bea Sides, was exposed to the message of Christ growing up, but didn’t have anyone outside of family to talk to about God. Bea knew her sons had a relationship with the Lord, and interestingly enough, knew of Billy Graham and his ministry. “She considers him to be the best example of living a good life,” Jack explained. Knowing seeds had already been planted, Jack started asking God how he could be a blessing to his mother and gently discuss the topic of salvation with her. He was prompted to write about his experience in Escondido and later found out his mother was ecstatic to receive the letter. 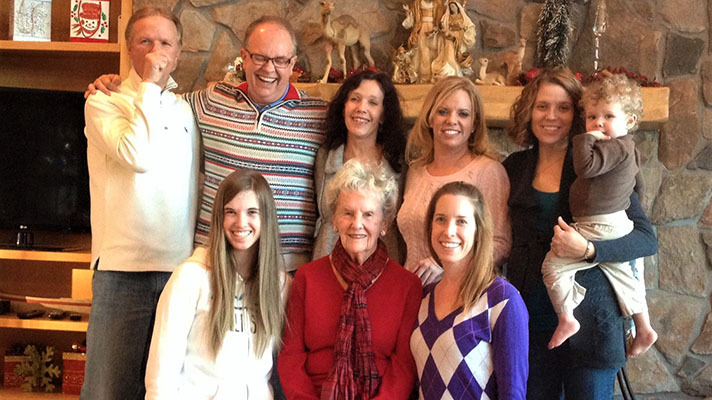 In it, Jack included the four steps he’d learned to share when leading others to Christ. The next day, Jack’s brother asked if she would like to pray the Sinner’s Prayer. Bea said she would. “She’s a different person,” Jack stated. His brother is now guiding their mother in the Word of the Lord through Billy Graham’s Hope for Each Day devotional book. Bea found true joy and peace in our Savior and is thankful for her sons’ prayers. 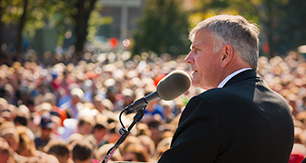 As Franklin Graham prepares for the Pacific Northwest Tour, Jack is prayerful and hopes to see a strong response in the communities.